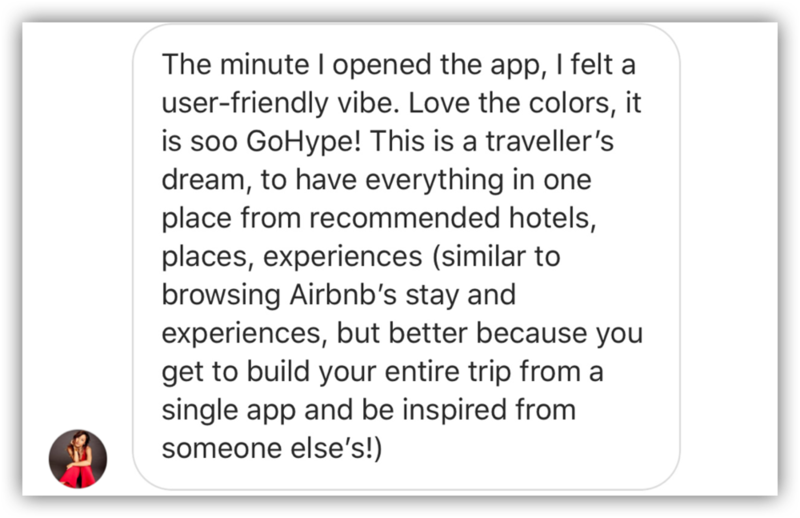 GoHype makes it possible to book vacations recommended by travel bloggers. 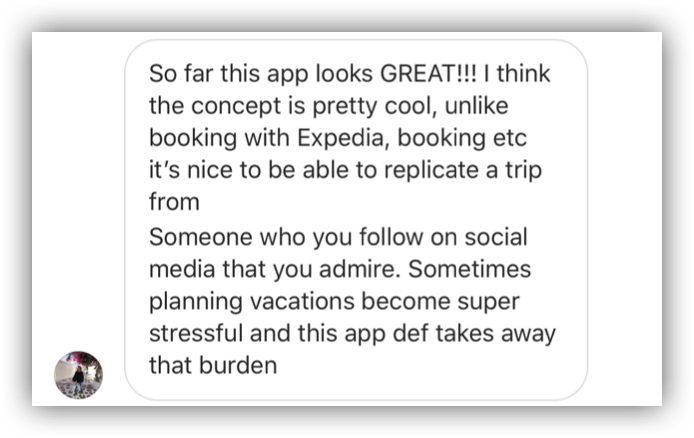 It monetises the huge travel inspiration market, whilst allowing users to connect with gorgeous, featured locations. Every time a user books a trip on our app, we get paid by our partners. We split this commission with the travel blogger. Our partners include Booking.com for hotels, JetRadar for flights and GetYourGuide for attractions.